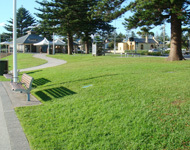 Quality Turf has frequent deliveries of lawn turf to Wollongong & the Illawarra Region. Our specialised delivery vehicles are in the Wollongong area 6 days a week, distributing between Helensburgh and Kiama. 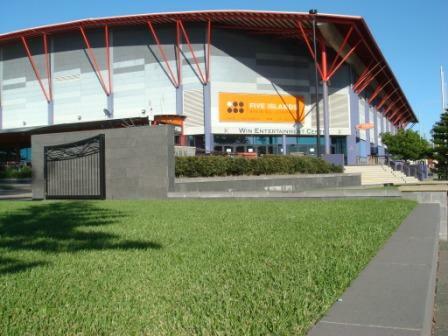 Accommodating for all size jobs small or large, we have a wide variety of lawn turf to choose from which are all well suited to the Wollongong and Illawarra climate. Contact us for expert advice on which turf would best suit you and your family. 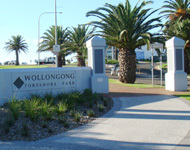 Why Choose us for your Wollongong Turf Supplies? Our product quality and service is superior to the others and we are here to offer the people of Wollongong and the Illawarra an alternative supplier. Helensburgh, Bulli, Wollongong, Figtree, Mt Kembla, Windang, Horsley, Haywards Bay, Dapto, Albion Park, Flinders, Shell Harbour, Shell Cove, Kiama, Gerringong and all surrounding suburbs.